As Sartuday the 28th of March draws closer we all wait to see Comedians take to the centre stage as we celebrate an initiative that has bought comedians and comedy lovers together in Bulawayo. 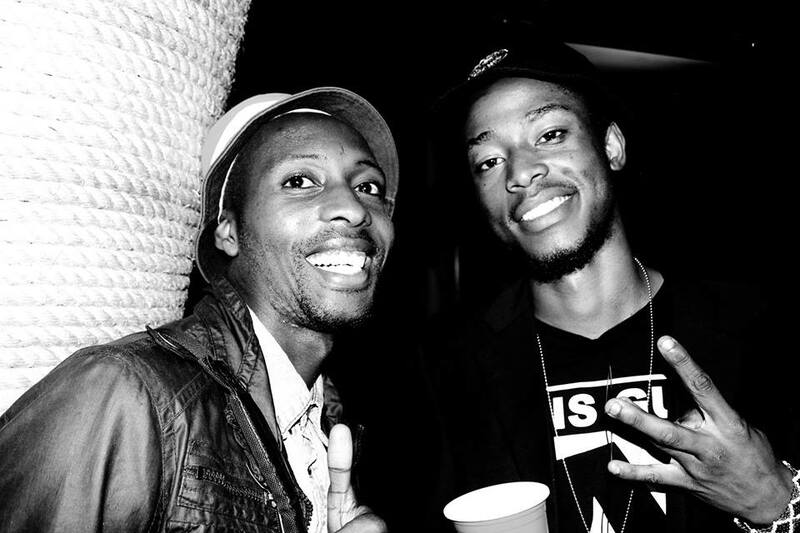 Umahlekisa was founded by Comedian Ntando Van Moyo in 2013. A project which has been self funded. The first show was a backyard Comedy concept at Jimmy’s Restuarant with Doc Vikela, Simba The Comic King,Long John,Clive Chigubu Chichi Tat, and the founder Ntando Van Moyo. 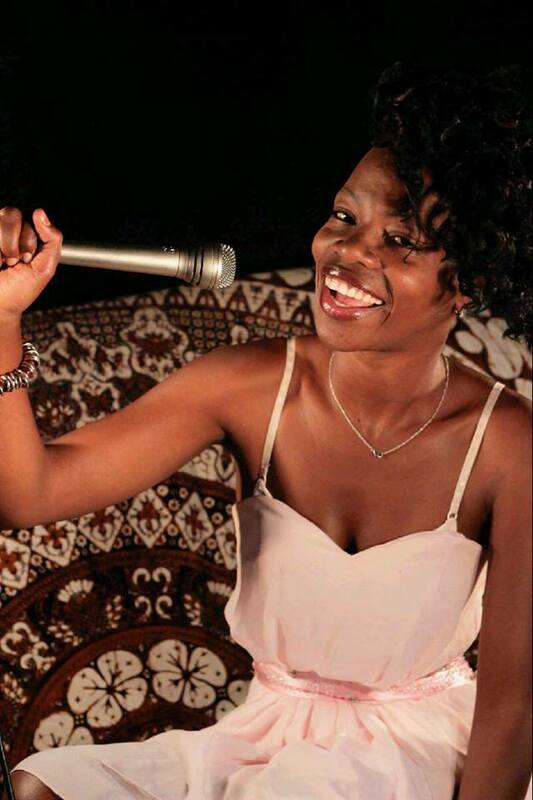 Umahlekisa Comedy Club has also groomed talent, with the first female comedian Nomsa D came from the club. The great achievements also include the partnership with Intwasa Arts Festival KoBulawayo. Umahlekisa Comedy Club has become the premium humor service provider in Bulawayo and we wish the club a Happy second Annivesary we wish to see the initiative grow and reach dizzy heights. 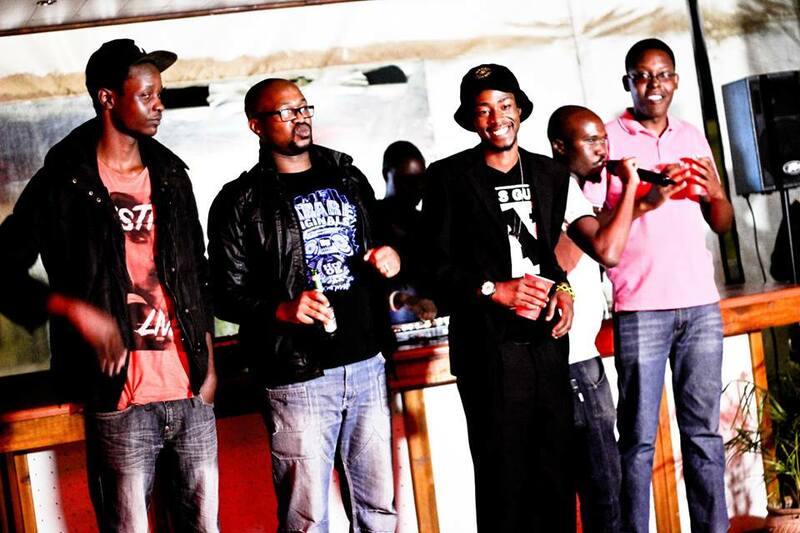 (From Left)Long John, Carl Joshua Ncube, Marshal Elando, Ntando Van Moyo and Q (the Boss) 2014 Umahlekisa Comedy Show Bulawayo. Our writer gives us a snippet of the Comedians that will be on stage on Sartuday. 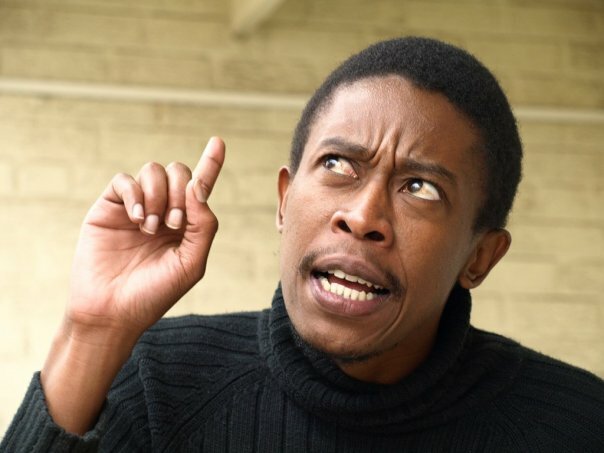 Is a hillarious comic who is willing to let a rich man sleep with his woman for a substantial amount of money, he also has a double barrel surname Dube -Siziba showing his mom is the dad at home. His claim to fame include the hit Ztv show Ma1. 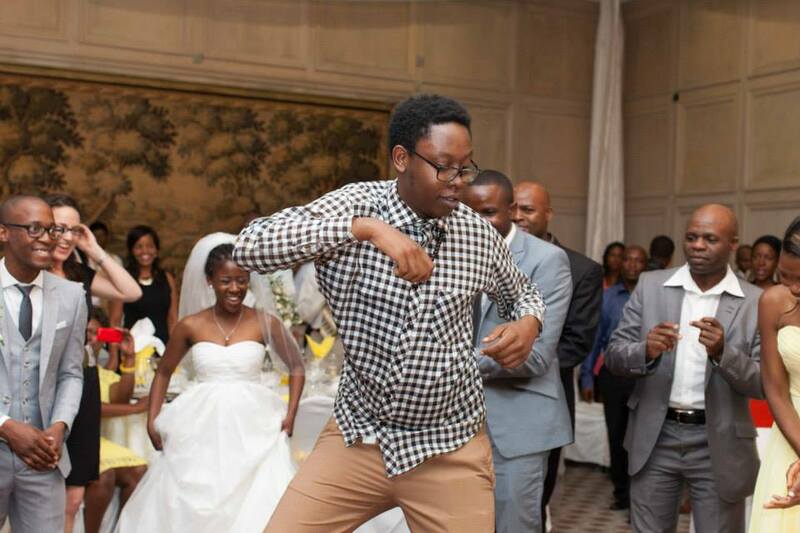 He will be in Bulawayo on Sartuday and we will see him bring the house down. 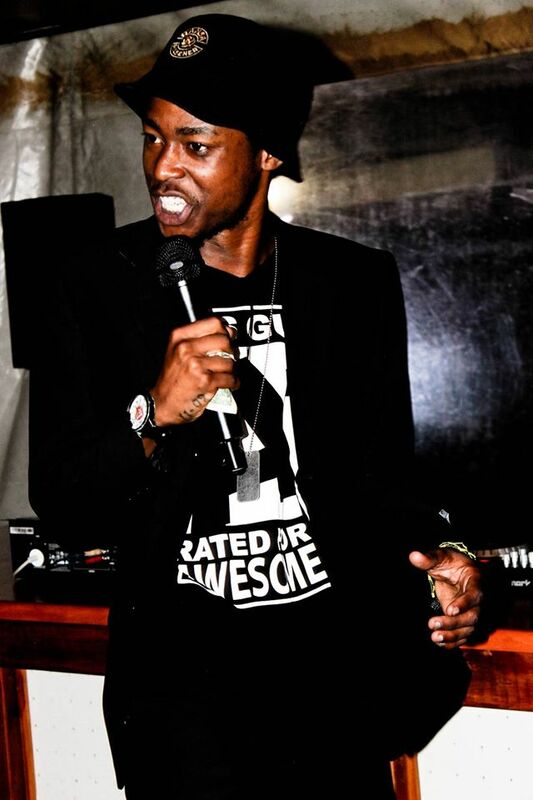 Talented and Creative Babongile Skhonjwais another comic to look out for as he takes on stage to give us his ever hillarious side.People want Bulawayo music to win awards and get airplay, how when the musicians sing about laxatives and such? Laxatives should be used as comedy material. He has been making waves for some time . His amazing talent has seen him doing Theatre. 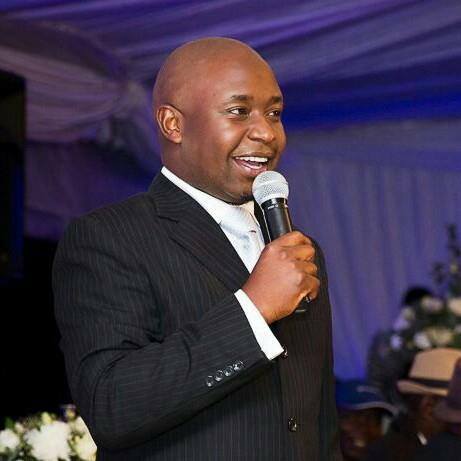 We remember him from Studion 263 and currently scintillangly hillarious Zambezi News as An AA ‘officer ‘ . He has toured several countries and will be in Bulawayo for the 2nd time and for the 1st time on the Umahlekisa stage, with all this in his bag certainly he will bring the house down. Elando Da General is a voice over artist ,stand up comedian & actor who always gives thriller performances more than Michael Jackson’s hit from the 80’s.Just like wine which matures by the coming of each day so was Marshal’s life in the journey of Stand-up comedy. 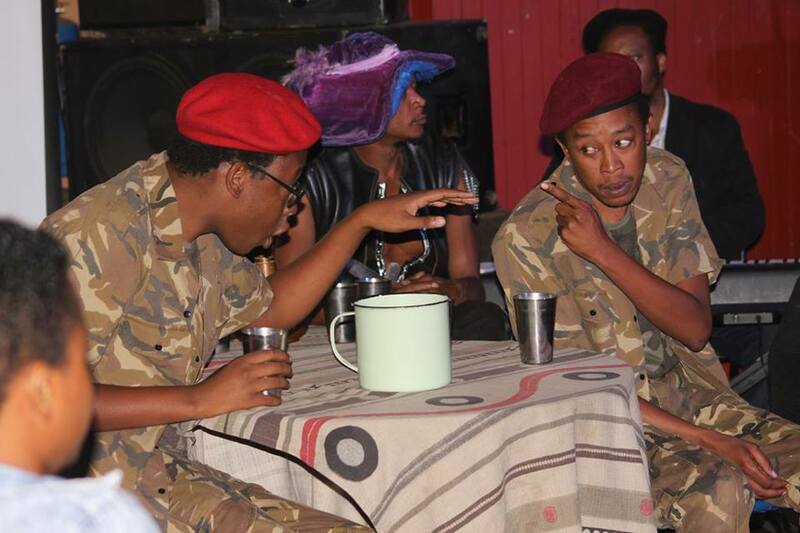 Elando Da General is a comic that was once known as Elando Da Drunk, you can come and know why he was given the name on Sartuday as the Comedy Club which also helped him reach dizzy heights turn 2. 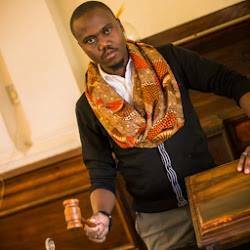 The NAMA two time nominee Ntando Van Moyo a veteran who has been on the drive of making the Umahlekisa idea get to dizzy heights is one man to watch out for on Sartuday as he will unleash his best comics. A talented guy, with cutting edge jokes that will make your heart skip a bit. 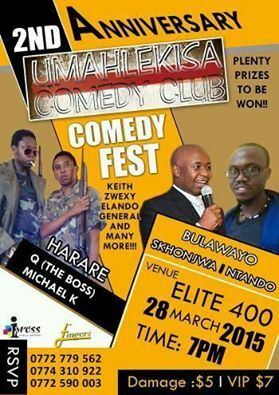 Surely you cant miss Umahlekisa Comedy Club turn two in style.